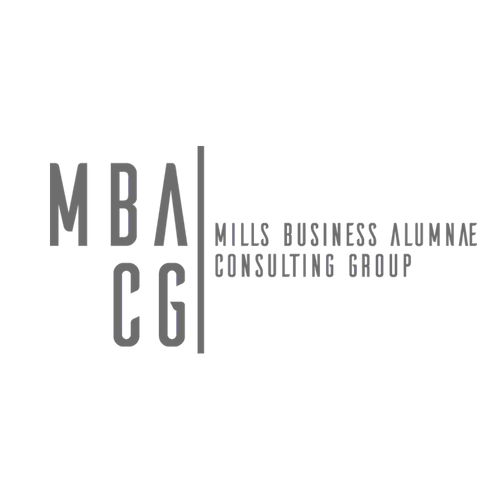 The Mills Business Alumnae Consulting Group (MBA-CG) is a business advisory team providing growth and support to Bay Area social entrepreneurs and mission driven ventures facing barriers to growth. The team consists entirely of alumni and current students of the Lorry I. Lokey School of Business and Public Policy, who bring with them an extensive range of experience and expertise. Through its partnership with the CTA, MBA-CG is able to provide highly skilled consultants to various CTA projects.